Elderberries are ripe when they turn dark. Elderberries are grown in North America, Europe, northern parts of Africa, and Asia. This herb has been used for medicinal purposes since the Ancient Egyptians used tinctures. In a single year, one elderberry tree produces somewhere between 12 and 15 pounds of fruit. Instruments made with Elder are said to have a strong connection to the spirit world. Elderberries were used to fight the flu in the 1995 Panama Flu Epidemic. A lot of mythologies have different stories where elderberries have magical properties. All of the stories have a moral of human needing to acknowledge the herb’s healing powers. Hans Christian Andersen wrote a story about a little boy who was healed from an illness by a witch that appeared from a pot of elderberry tea. The Danes have a story about a female elf that lives in an elder tree. The Celtic stories tell of ‘Elder Mother’ who is a spirit that lives in the elder tree. Gypsies considered it taboo to burn Elder, most likely because it burns quickly, crackles, and hisses. With some fruits, they can get kind of old because there are limited ways to eat and cook them. You do not have to worry about elderberries getting old. There are almost endless ways that you can use elderberries. While some the uses (syrups and jams mostly) have reduced health benefits, all of the uses for something to help your body. Some ways to use elderberries are. 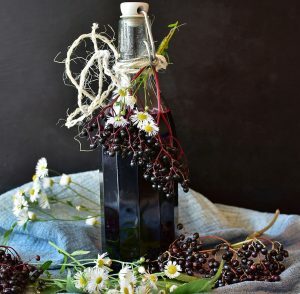 The health benefits in this article will deal with cooked elderberries, but other forms will still work for most of the health benefits. Elderberries are anti-catarrhal which means that they can fight off runny noses and congestion because they reduce inflammation in the body and get rid of whatever mucous it is that might be causing you to be ill. Through varying studies, elderberries have been found to lessen a high fever in two days and wipe influenza B completely in two to three days rather than the usual six. Elderberries are so dark purple that they are almost black. Why is this worth noting? Because they get their color from a flavonoid called anthocyanins. Flavonoids are antioxidants and these what fight off infections, colds, general bacteria and viruses, and even free radicals that can cause cancer. Elderberries also have what are called cytokines which boost your immune health even more and back the antioxidants. The cytokines are freed from the immune cells in your body and can either increase or decrease the amount of inflammation in your body based on what your body needs to best fight off the illness. This herbal berry is even powerful against different kinds of viruses. When you have a virus that the over-the-counter medicines just can’t tackle, enjoy some elderberries. These little guys have the ability to break through the walls of the virus cells and that lets the antioxidants take them out the rest of the way. You want to be careful when using elderberries to build your immune system; maybe only use elderberries as an immune booster when you are ill or when you are coming down with something. Elderberries can make your immune so touchy that you might actually develop some sort of autoimmune issue. One of the biggest effects that pollen has on people with allergies is the inflammation it causes. Then from the there, inflammation is what causes the watery and itchy eyes, running nose, congestion, and sneezing. The anti-inflammatories that are in the elderberries can actually do wonders to dial down the amount of the suffering you undergo. This is an especially helpful elderberry health benefit if you often suffer from hay fever. 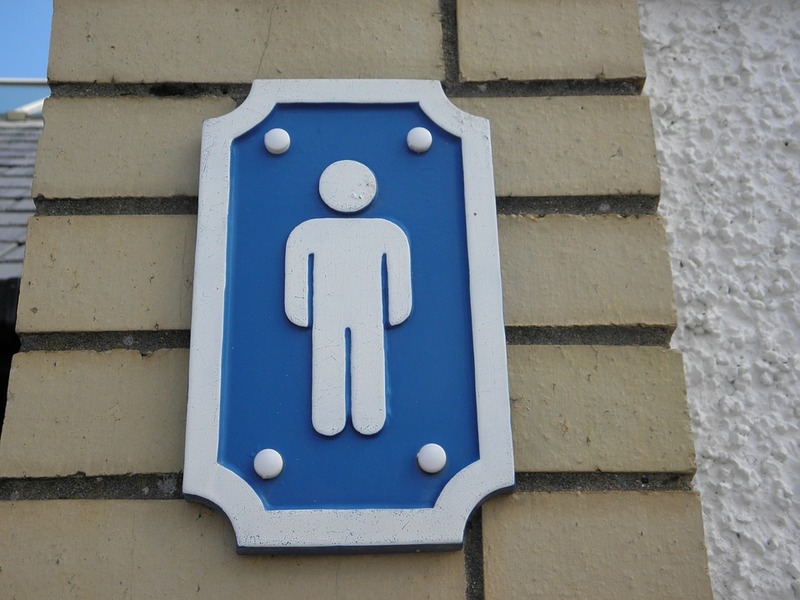 Urinary tract infections, UTIs, can come with a good amount of pain, a burning sensation when you urinate, and a constant feeling that you need to pee. Some people are so heavily affected by these symptoms that they fall into a depression. Elderberries help your liver and kidneys to boost up and get rid of whatever is in your body that is causing the UTI. 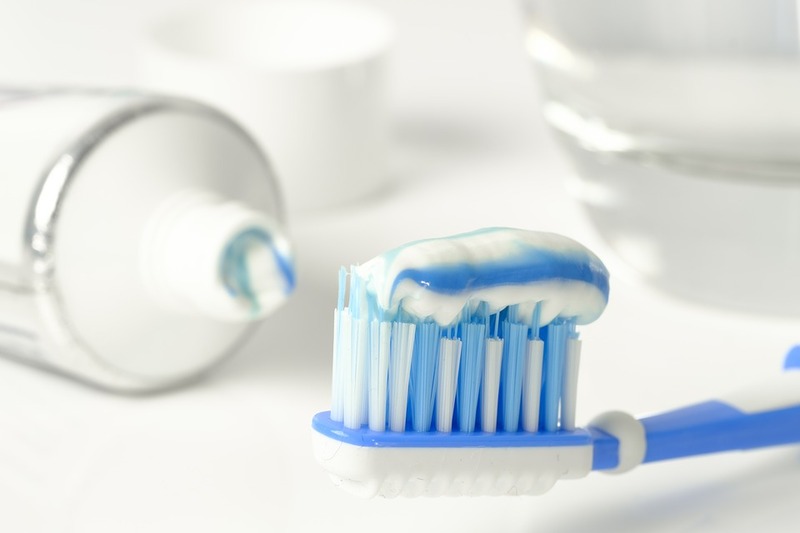 The anti-inflammatory properties that keep coming up are important too because they can help to ease some the pain that comes with urination. 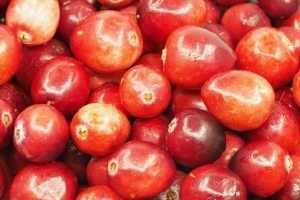 Cranberries are another berry that can help to treat UTIs. You do not have to wonder about whether or not elderberries are worth the picking or money. This berry herb is packed full of amazing things. 100 grams of the berries have all of the following. The vitamin C, phenolic acid, anthocyanins, and flavonols are all different kinds of antioxidants. But why is this worth noting? Because antioxidants kill off molecules that build up in the body and can cause cancers and type two diabetes. They also fight off chronic diseases, oxidative tissue damage, and lower inflammation which can help get an illness out faster. Elderberries are incredible not only when it comes to colds and flu, but they can also be your best friend when fighting off a sinus infection. When suffering from a sinus infection, studies in Switzerland have been showing that elderberries can ease up the infected membranes in the nose, it can kill off the infection, and it can further decongest you while helping your body to get rid of the infection faster. So the next time you find yourself or a loved one suffering from a sinus infection, cook up some elderberry tea. 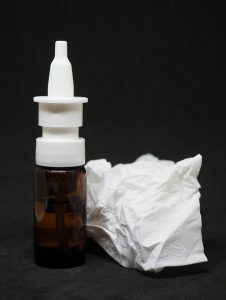 Using nasal sprays are another way to treat sinus infections. It has been mentioned that elderberries help illness and infections to leave the body faster right? That does not only go for illness. It also with waste. If you have constipation, then you might want to try some elderberries in some form. Elderberries, for quite some time now, have been used in treating type 2 diabetes because the berry helps the body to release insulin and gets the glucose metabolism going strong and faster. In studies of both rats and humans, elderberries have been proven to help keep blood sugar lower in type one and type two diabetics. This herb, as mentioned, is loaded to the brim with antioxidants. Those antioxidants do more than keep away colds and free radicals. If you already have cancer, elderberries have been found to help to slow the spreading of it, and to reverse the damage caused by cancer. The anthocyanin vitamin A, bioflavonoids, and antioxidants in elderberries make it a perfect candidate for keeping your skin healthy from varying things and helping it to keep a healthy structure. 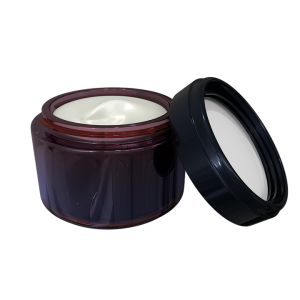 It is not uncommon to find elderberry extract in lotions, creams, and other cosmetic items. You could also add elderberry extract to lotions. Whether or not elderberries really help to keep your heart healthy is still update and depends on who you ask. Studies are still being done, but as of now they still show that elderberries should be able to in a number of ways. 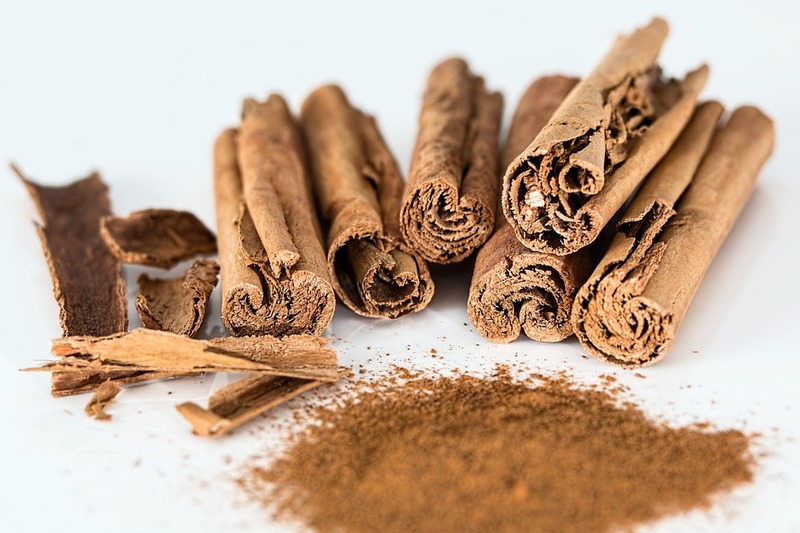 They can lower blood pressure, undo oxidative stress on the heart itself and blood vessels, they keep inflammation down, and ease the side effects that come with antihypertensive agents. Elderberries help to keep away bone loss because of the anthocyanins in them. The anthocyanins do get a quite a bit of help from the potassium, calcium, and iron, though. With all of those working together, and they’re already being a decreased chance of bone loss, there is an even lower chance of osteoporosis. 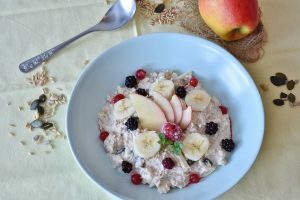 Vitamins B6 (included in the vitamin B total) and vitamin A work together along aside the antioxidants to keep your seeing sharply and to fight off things like macular degeneration and glaucoma. Elderberries have a lot of fiber and fiber helps the body to lose weight is keeping the body’s water retention down, regulating weight, and helping to keep you feeling fuller for longer. You can also add elderberries to your meals to make them more flavorful and filling. A lot of the brain issues you hear about, like Alzheimer’s and dementia, are actually linked, in part, to swelling that can occur in the brain. Elderberries battle out the inflammation, increase levels of quercetin meaning that these berries can knock out swelling going to the cell levels, and lastly they get the mitochondria going better so they improve the overall health of cells. Elderberries have become to known to help asthma because of it what it was done for clearing out coughs, congestion, bronchitis, sore throats and so on. And so, people with asthma might want to consider enjoying some elderberries or even some tea because they help to clear out the phlegm that makes it hard to breathe sometimes. Taking sleeping pills is not the healthiest way to get a good night’s sleep and they often leaving you drowsy and feeling like you’re a couple feet to the left. Well, using elderberries to help you to sleep is a better way of getting sleep. 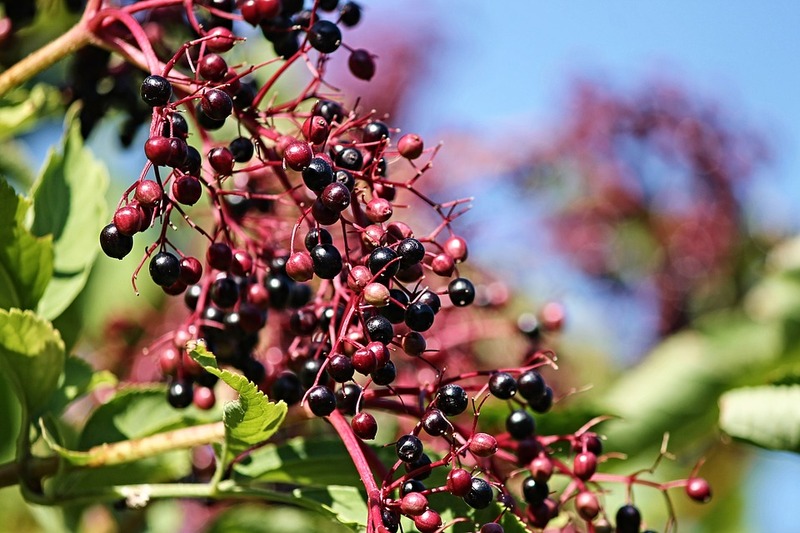 Elderberries, both the berries and the bark of the tree, have been found to help people to sleep better because of the valeric acid they contain. So if you are having trouble sleeping, look for some elderberry tea that has at least a little bit of bark in it and you should sleep more soundly. AIDS (Acquired Immune Deficiency Syndrome) and HIV (Human Immunodeficiency Virus) are both very common all over the world. HIV and AIDS slowly destroy your immune system so that it can no longer protect you. As the illness continues, even just a common cold can become fatal. There is not yet a cure for either. Studies are still be conducted, but one study did find that elderberries can shield the body from HIV-1. This is because of the antioxidants and antivirals that the berries have. Seeing as how elderberries can help protect your from HIV-1, the flu, the cold, and so many other things, it is suggested people with HIV or AIDS consume elderberries in some form to get even a little of bit help. 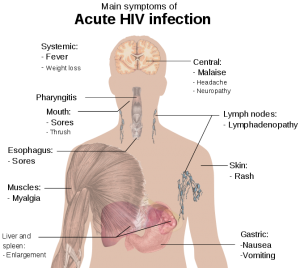 These are some of the most common symptoms of HIV. When given the list of elderberry nutrition, it was mentioned that a serving of elderberries has 1.6 mg of iron. That does not seem like a lot, but a cup of elderberries have 13 percent of the amount of iron you are supposed to be getting in a day. So getting that much iron such small fruit, especially when it can get it in so many different ways, seems a little nicer than getting it from a supplement pill, right? Getting 60 percent of the day’s vitamin C from a single serving of fruit is pretty amazing. But why does that vitamin C matter? Vitamin C is incredible for a number of different things, really. Vitamin C.
A serving of elderberries has 280 gm of potassium out of the 3,500 mg you are meant to get in a day. Potassium is hugely important because of it. 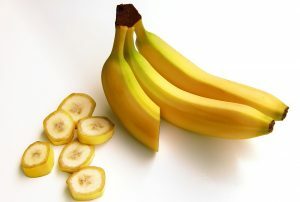 Bananas are also famous for being high in potassium. Eating raw elderberries is not something that you want to do. Cooked elderberries have plenty of health benefits. Raw ones, however, can cause diarrhea and vomiting. Cooked berries rarely have cases of allergic reactions, but raw ones have been found to cause issues.